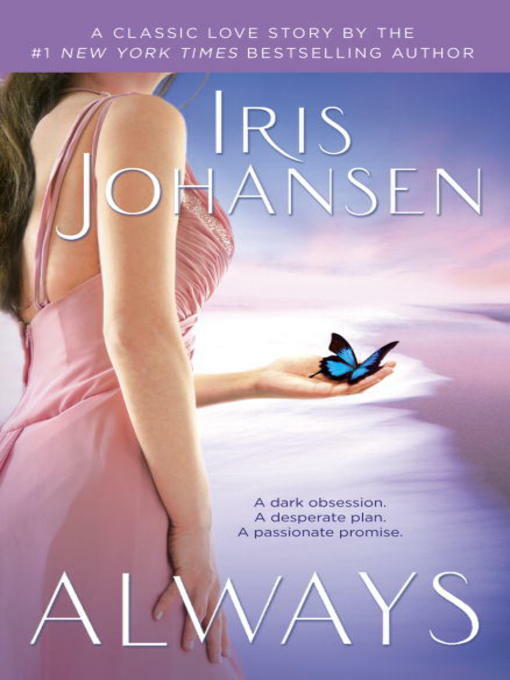 #1 New York Times bestselling author Iris Johansen provides her trademark blend of seductive romance and pulse-pounding suspense in this classic tale of a woman who unexpectedly finds herself living--and loving--on the edge of danger. Lisa Landon makes her living with her voice--a voice fueled by a heartbreak she vows never to experience again. But despite her renown, Lisa's real ambition is to escape the memories that follow her from one sold-out engagement to the next. Perhaps that's what brings her to the exotic desert nation of Sedikhan and the nightclub where she meets Clancy Donahue. Clancy takes one look at the beautiful, vulnerable chanteuse and knows she is exactly the woman he's been searching for. The Sedikhan security chief needs to bait a trap for a terrorist moneyman, and Clancy is certain that Lisa will be irresistible. What he doesn't count on is that he won't be able to resist her either--and that he'll do anything to protect her, even if it means risking his own life. With deadly plans in motion and Lisa in the crosshairs, Clancy realizes that before their romance can get to always, it will first have to reach tomorrow.